Let us take you shopping! The center’s collection of boutiques and department stores has made it one of the most alluded-to center’s in the world. 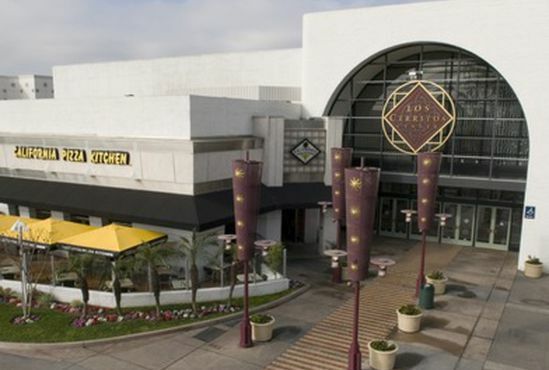 Characters in The OC, Laguna Beach: The Real Orange County, Clueless, and Beverly Hills, 90210 all mention this particular shopping center as a center of teenage life. 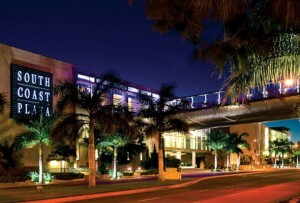 One sign of South Coast Plaza’s prominence is its inclusion as a store location in designer advertisements, alongside world shopping destinations like London, Tokyo, and New York City. The location where Main Place stands was the site of a Bullock’s department store built in 1954. In 1958, Fashion Square was built adjoining the store. The small plaza, which totaled only 35 stores, acquired an I. Magnin in 1978. Other stores in Fashion Square included a See’s Candy and Luggage Etc. 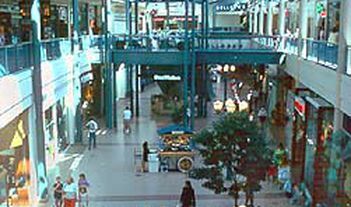 In 1986 the plaza, except for the original Bullock’s store was razed and a new enclosed mall constructed. The Brea Mall is generally considered to be among the premier shopping destinations in North Orange County and owes much of its success to its strategic location near the 57 freeway. 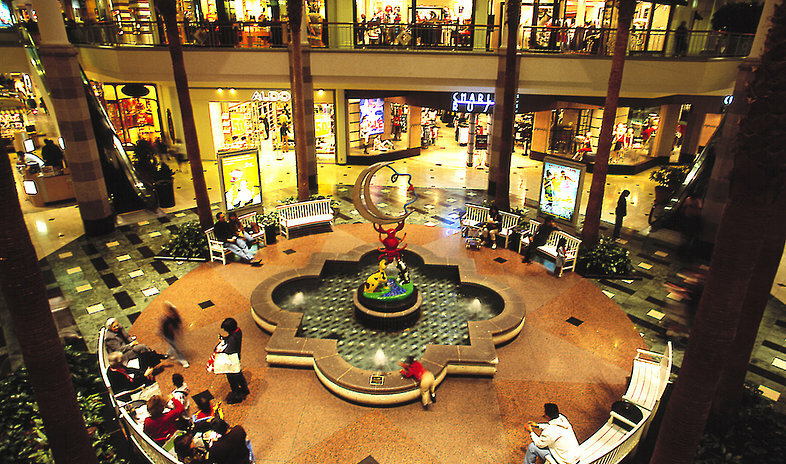 The Brea Mall has also been host to recording artists such as Ashlee Simpson, Mýa, Ryan Cabrera, and The Summer Obsession. includes three main corridors with some extensions. Skylights were added to take advantage of the Southern California sunshine, and marble and stone were added to the walkways, along with seating and landscaping. 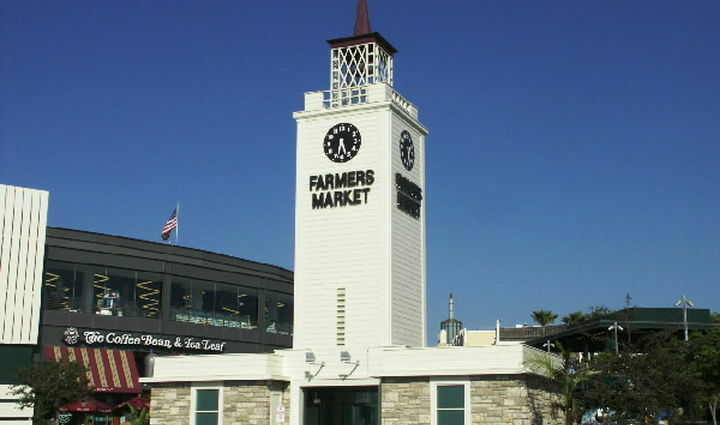 The Farmers Market features more than 100 restaurants, grocers and tourist shops, and is located just south of CBS Television City. Unlike most farmers’ markets, which are held only at intervals, the Farmers’ Market of Los Angeles is a permanent installation and is open seven days a week. Only in Los Angeles can you drive to an Assyrian palace to buy blue jeans and leather goods. 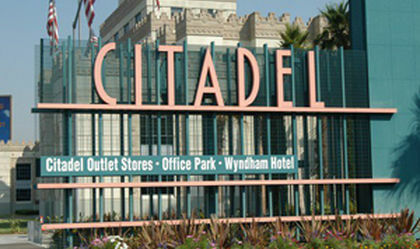 Citadel Outlets, Los Angeles’ only outlet center, has the distinct honor to be located behind an Assyrian Castle wall. 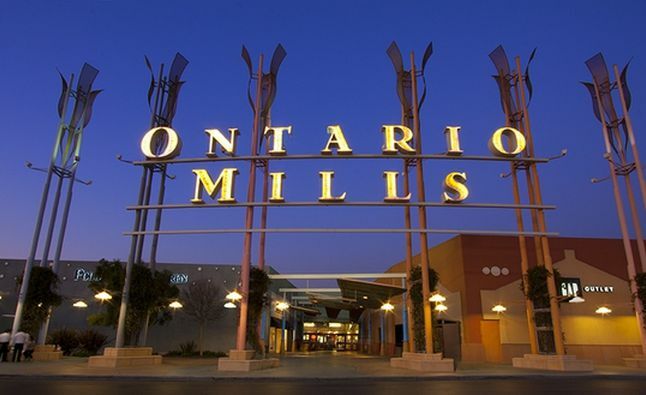 Ontario Mills is a large enclosed shopping mall, marketed as an outlet mall. 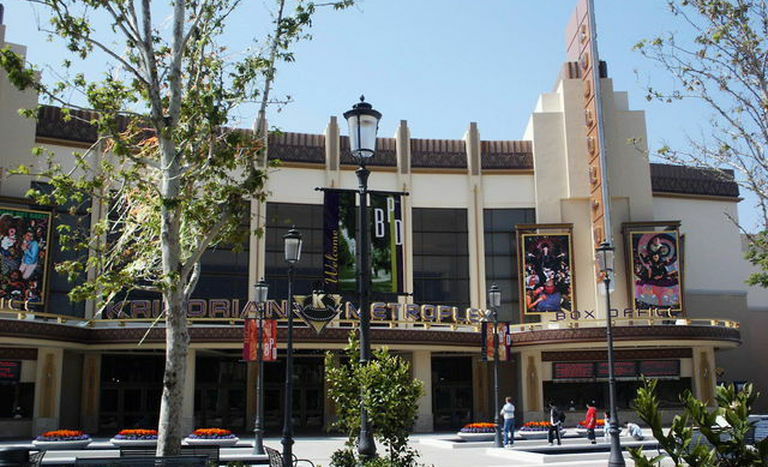 It is located in Ontario, California and it is one of the primary tourist attractions in the Inland Empire. It is located across the street from the former site of the Ontario Motor Speedway.